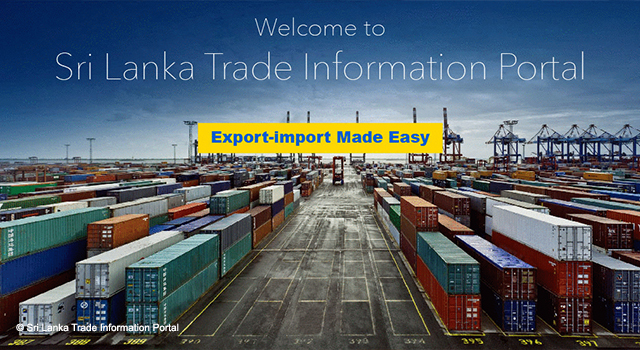 The Government of Sri Lanka's Department of Commerce launched the Sri Lanka Trade Information Portal (TIP), a one-stop gateway for information on trading to/from Sri Lanka, on 20 July 2018.
International, regional and bilateral trade agreements which Sri Lanka is a party to. The Sri Lanka TIP is part of Sri Lanka's larger trade facilitation program. It is in line with the Government's commitment to the World Trade Organization Trade Facilitation Agreement (WTO TFA), which requires member countries to publish basic information on import, export, and transit requirements and procedures, as well as Customs forms and documents. Alongside the TIP, the Government of Sri Lanka plans to launch a National Single Window. The Sri Lanka TIP is the starting point for the implementation of automated processing via the Single Window.